If you want a mattress that ensures your guests have a truly restful night’s sleep, then the Reflex Plus Matrah is the perfect solution. 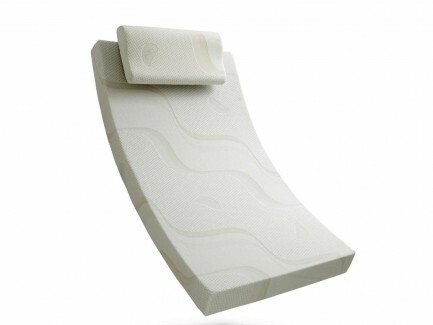 The Reflex Plus Matrah has an extra-thick layer of cushioning high density foam, supplemented with a layer of premium grade reflex foam for a soft and supportive sleep experience with the luxurious feel of the 2 way stretch soft micro quilted cover. Our Reflex Plus Matrah also is ideal for bunk beds and foldaway beds. Reflex Plus Matrah works in harmony with your body. The Reflex foam is produced without fillers (tiny pieces of melamine) it will not break down like ordinary foam, maintaining its original shape and density for many years. 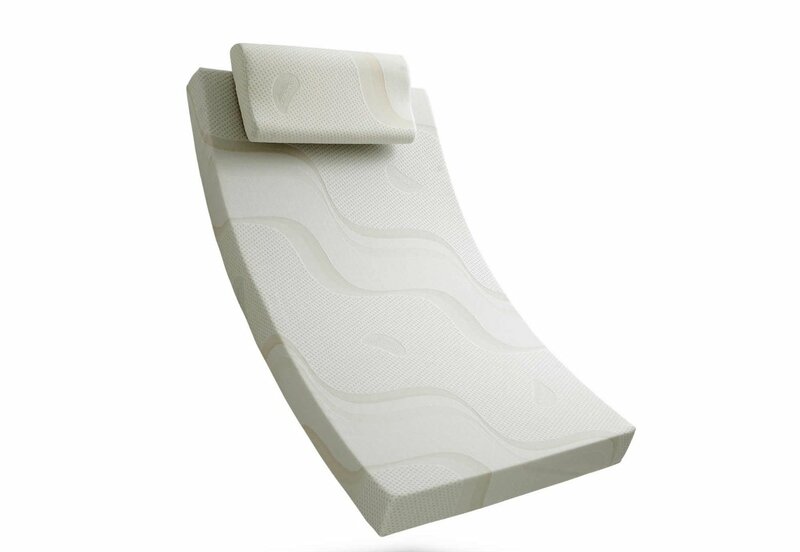 The Reflex Plus Matrah offers a medium to firm sleeping surface, which makes it ideal for those who prefer good back support.